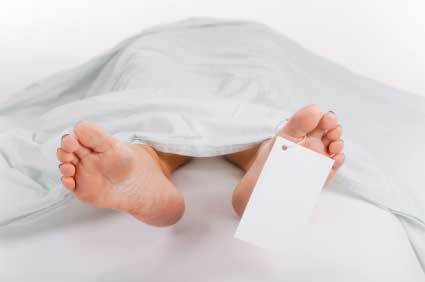 It is known that many discoveries in the field of medicine have come about accidentally. The role of Botox in migraine prevention is also one such case. Initially Botox was being administered by plastic surgeons to remove wrinkles in forehead and brow muscles in their patients. They were really surprised to get feedback from some of their patients who were also suffering from migraine that it has helped them. This side effect was welcomed by the patients. All along it was understood that migraine is caused by the swelling and the inflammation of the blood vessels. Muscle tension was never considered as one of the causes of migraine. It only shows how little we really know. Light and odors are known to trigger migraine. Muscle tension also could be one such trigger. This is the conclusion drawn based on its effect on migraine patients. The discovery of migraine prevention property of Botox is only incidental. However so far there is no approval from the US Food and Drug Administration (FDA) for Botox in headache treatment. Richard Glogau, MD, UCSF professor of dermatology had conducted a study of 24 patients who were given Botox injections in face and head muscles and observed four to six months migraine relief in 75 percent cases. This was reported in the presentation at the American Society of Dermatologic Surgery meeting. Botox injection given in the muscles of the brow, eyes, forehead, side and back of the head near the neck are found to provide relief for a period of four to six months from migraines. An average dosage of 80 units was administered in his case studies. “All things are poisons, and there is nothing that is harmless; the dose alone decides that something is a poison.” --Paracelsus (1493-1541). 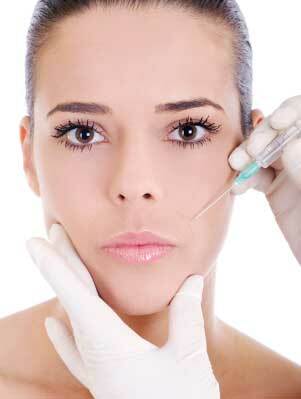 Botulinum toxin is known to be a highly toxic substance. However it is established through clinical research that it is suitable and useful for treatment of several conditions. More..